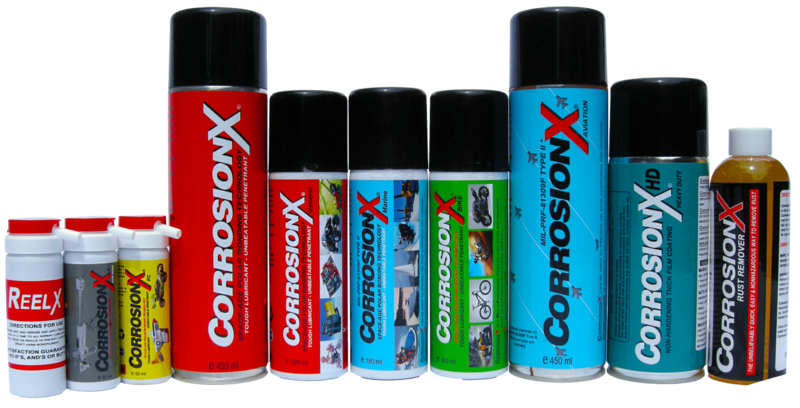 CorrosionX is the most advanced and effective corrosion prevention compound, lubricant and penetrant in the world! 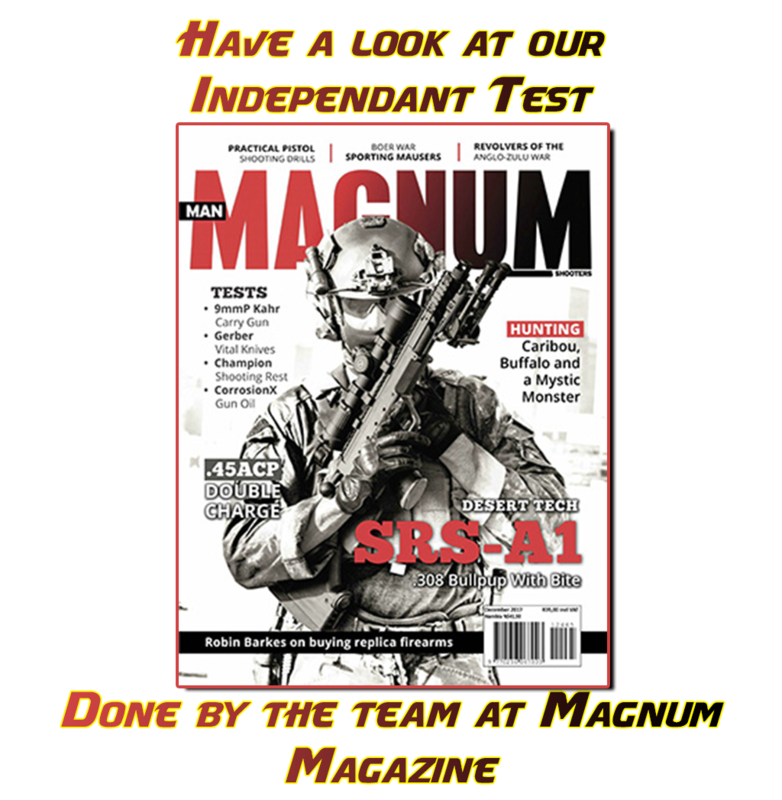 See for yourself who uses CorrosionX products to protect their equipment! Our dedication is just one big reason that almost all of our customers come back to us.